You there Earthling! 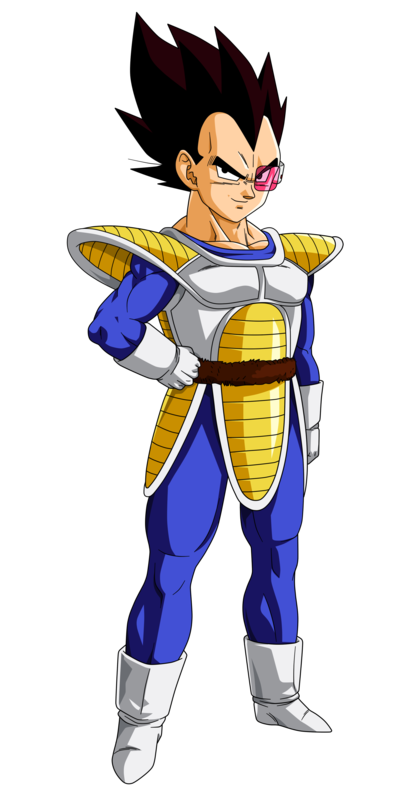 It is I, the great Vegeta prince of all Saiyans! I have arrived in this God forsaken world with my trusty space pod! I don't normally do this but a certain blue-haired Earthling has been nagging me. I am willing to give you some of these items if you bring some of your friends over! MUAHAHAHA!! and nobody can stop me! Revival RO has made a new friend referral system that rewards you credits and items! Apart from the credits you gain from the friend referral system you also are eligible to acquire unique items. As I am the mighty Vegeta, these stolen items are to be given away at my bidding. If you gain enough friend referral levels you will be awarded accordingly by me! Note: All items are account bound!!! PS: For whom used the system before introducing Vegeta, your refer level will be fixed as soon as next hot patch or earlier!